Battlefront announced a truck load of upcoming releases for Flames of War. They detailed their plans not only for the rest of 2009 but all the way through to July 2010 — although we suspect they will still have a few surprises. The focus is on airborne operations and Operation Market-Garden in particular. 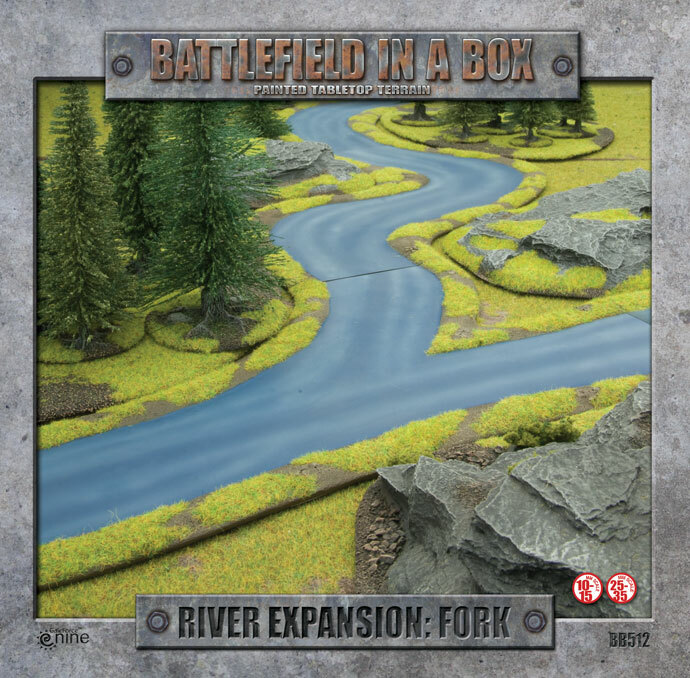 Also of note are the new hill and forest sets, new spray paint, a new Eastern Front book, four river expansion boxes, and the Vietnam releases. 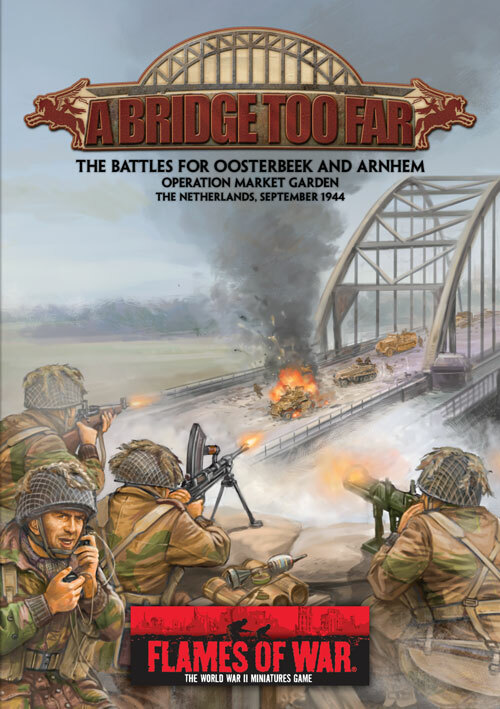 Wargames Illustrated 268 will feature Operation Market-Garden. February 2010 sees the release of the A Bridge Too Far book. 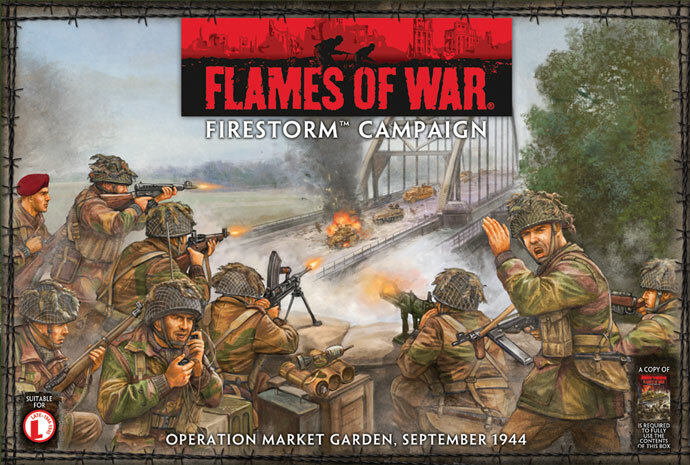 In April we should get Firestorm – Market Garden to pull all the new material together. Mid year, Battlefront changes gears and a new late war Italy book will be out followed by the first of the early war releases including the first early war army book. It is going to be a great, but expensive, year for Flames of War fans. 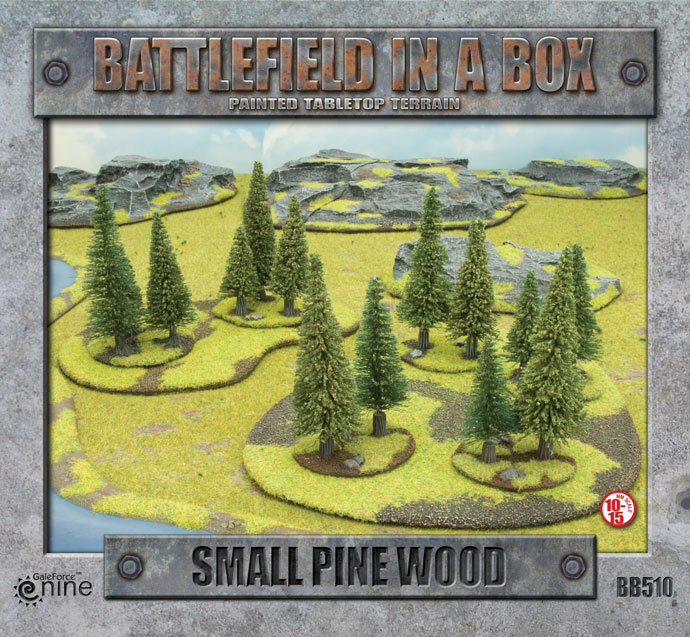 This entry was posted in 15mm, Flames of War, News and Updates, WW2.